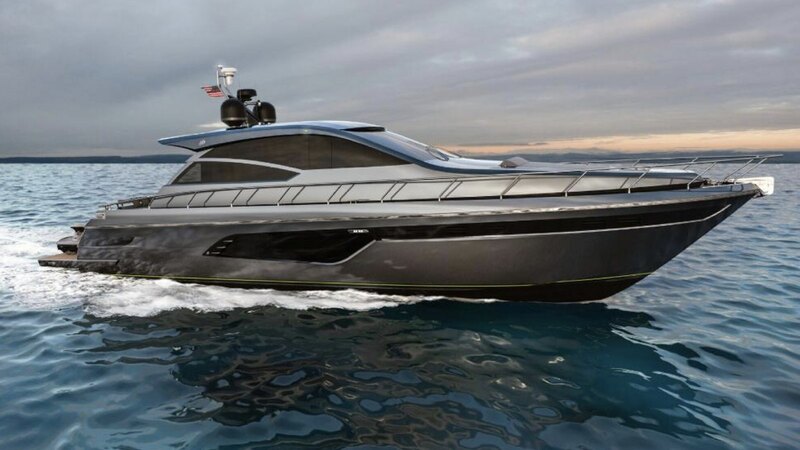 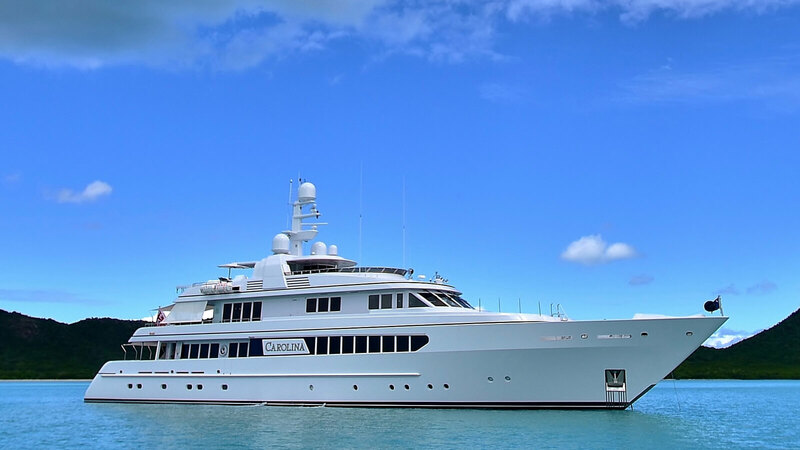 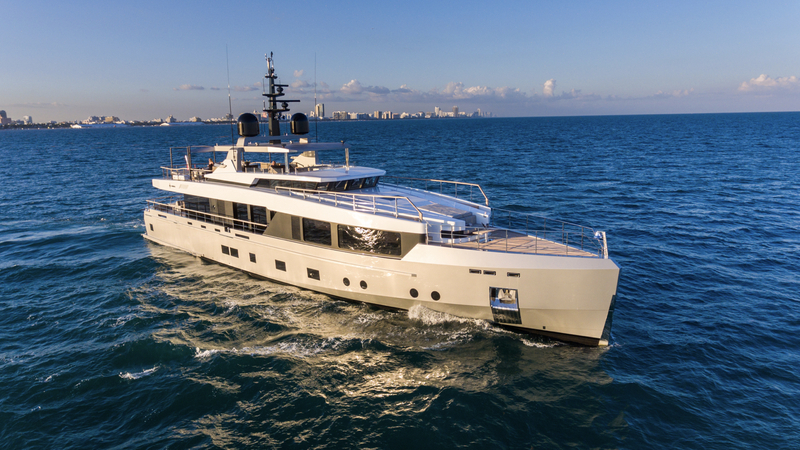 Hosted from February 14 to 18, in its new location at One Herald Plaza between the Venetian and MacArthur causeways, the Miami Yacht Show will have hundreds of superyachts on display from the world’s foremost custom boat builders. 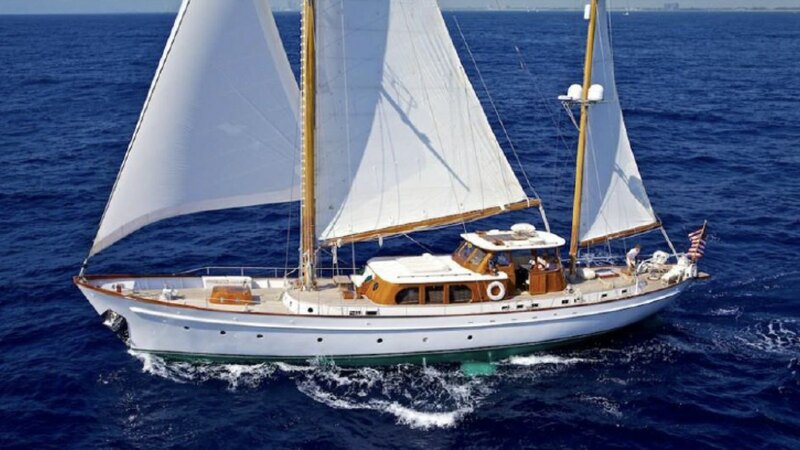 IYC will have four yachts on display at Island Gardens Deep Harbour – Watson Island, and some of our finest yachts in and around the show. 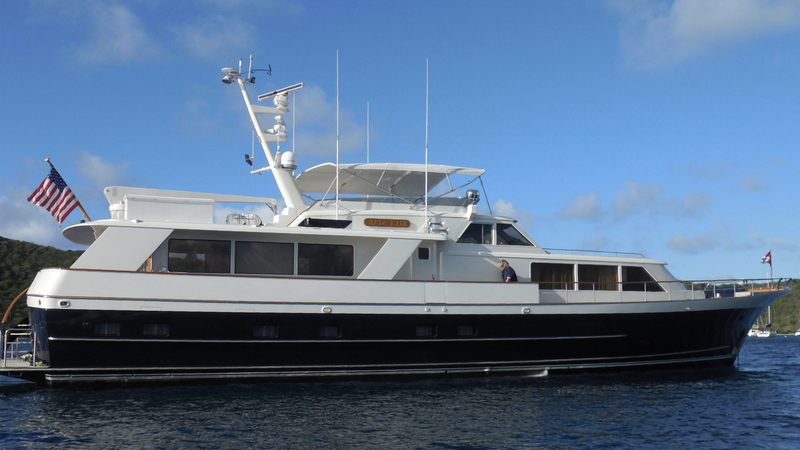 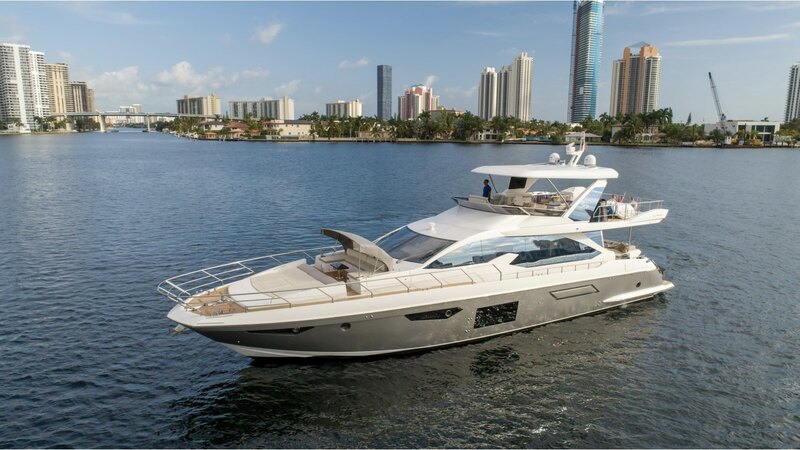 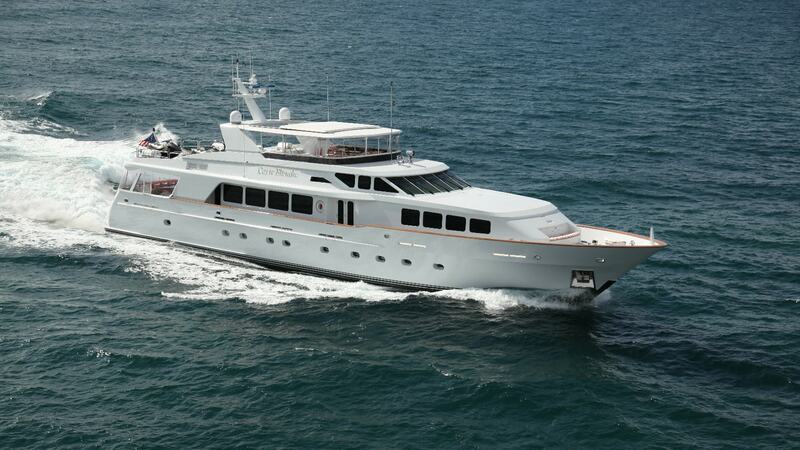 Also, don’t miss the opportunity to see the ICON 280 model on display at Island Gardens. 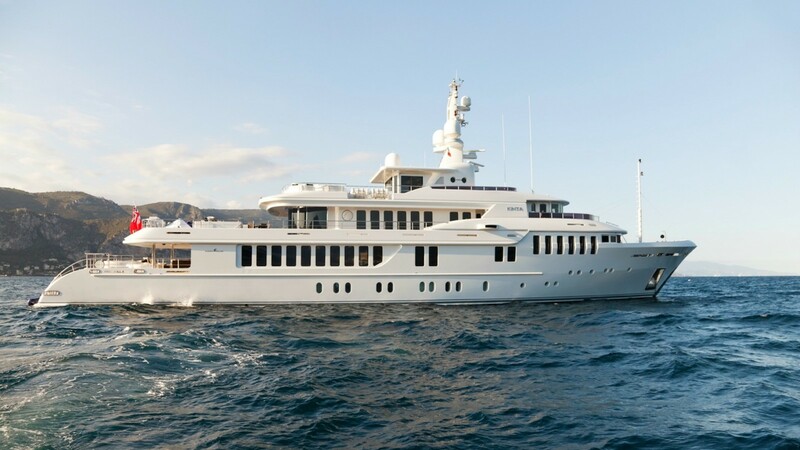 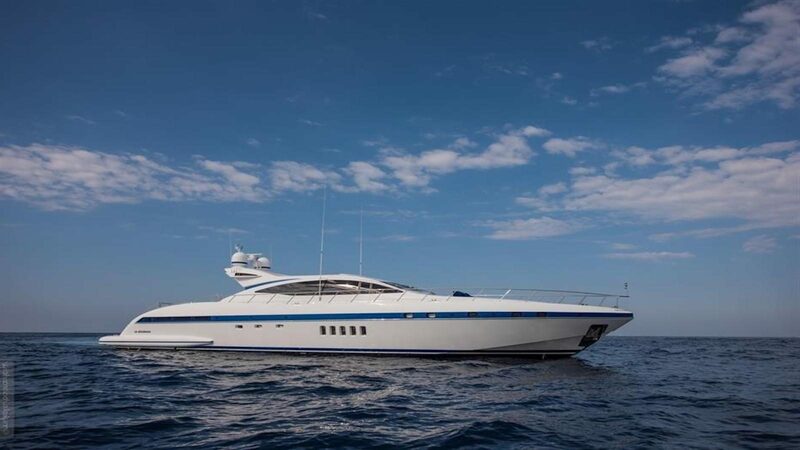 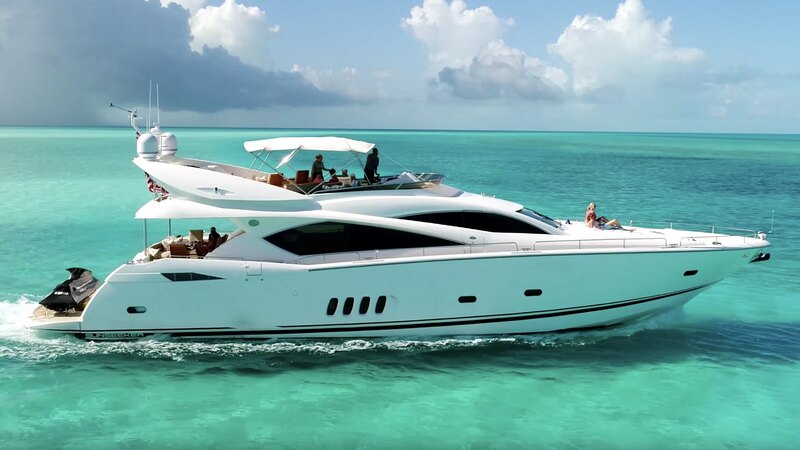 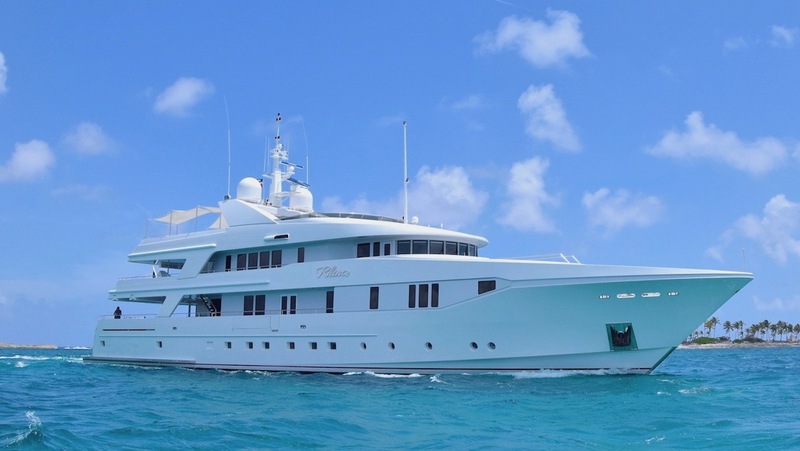 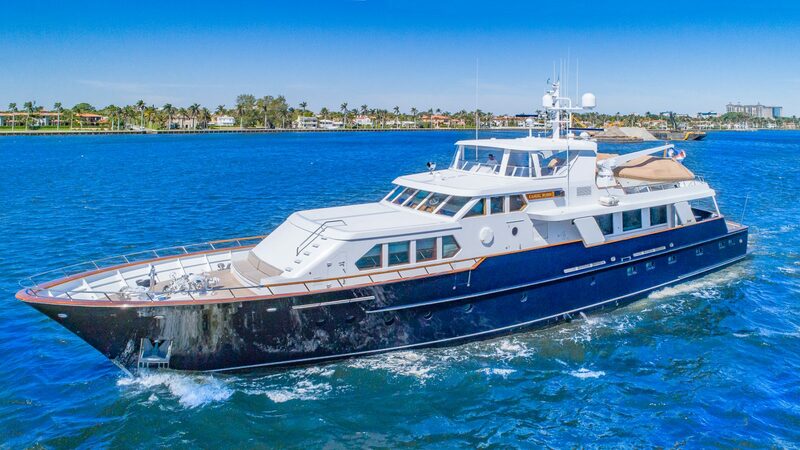 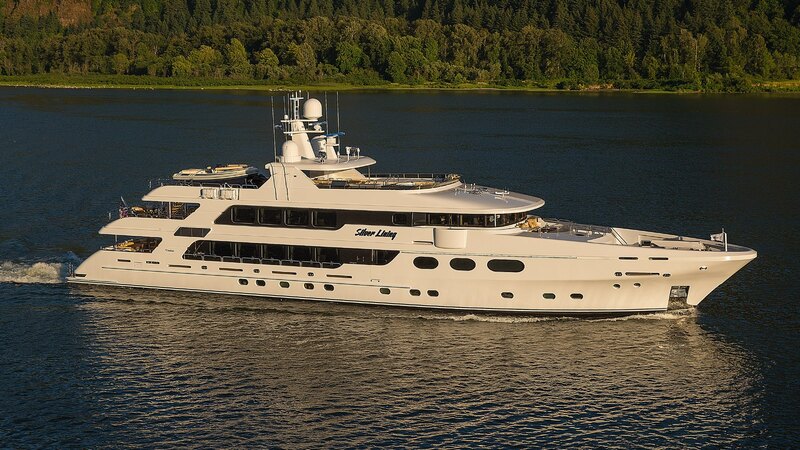 With strategic presence in Florida, including offices in Miami, Fort Lauderdale and Palm Beach, IYC’s team of Sales and Charter Consultants will be on hand to offer clients personal tours and expert advice throughout the show. 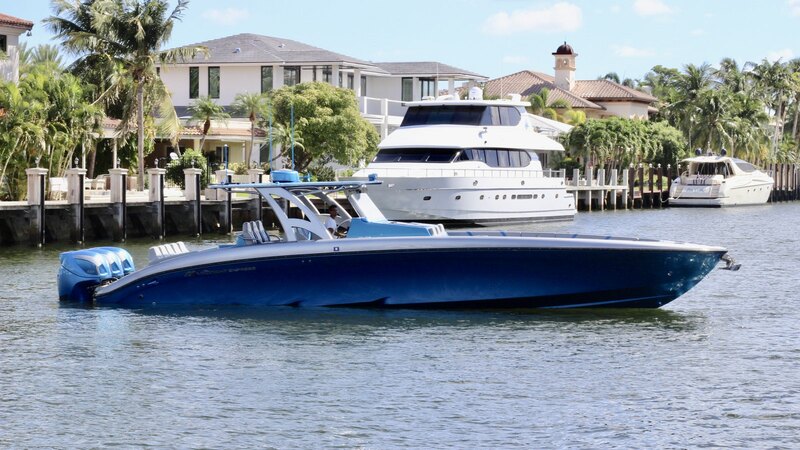 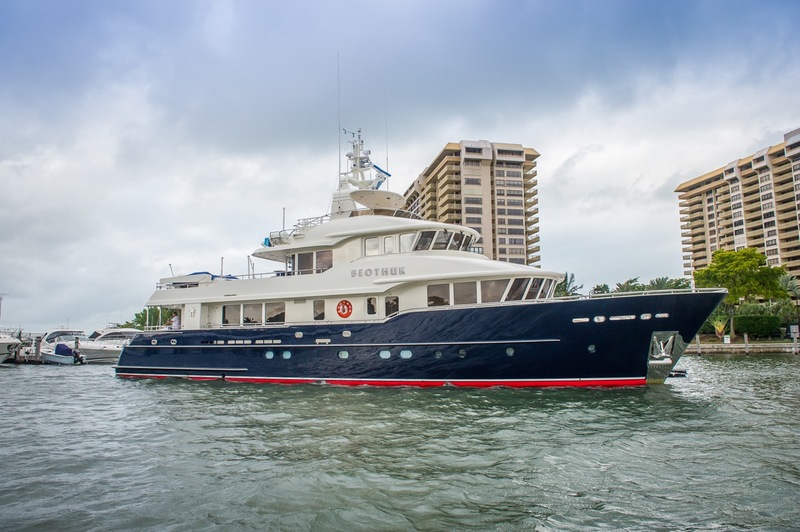 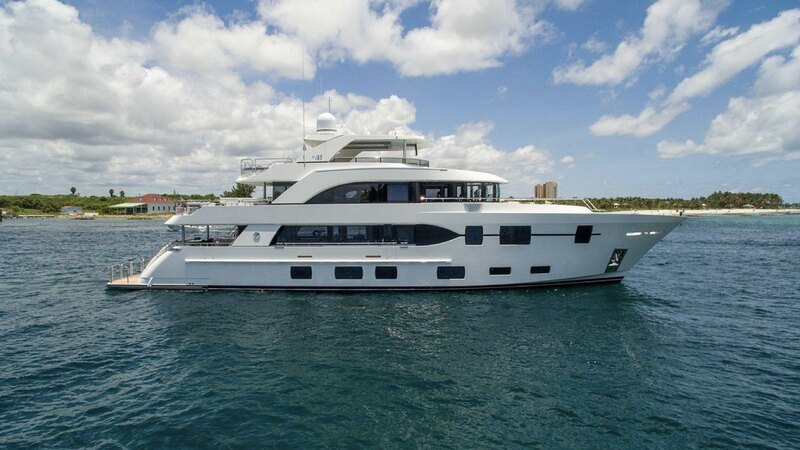 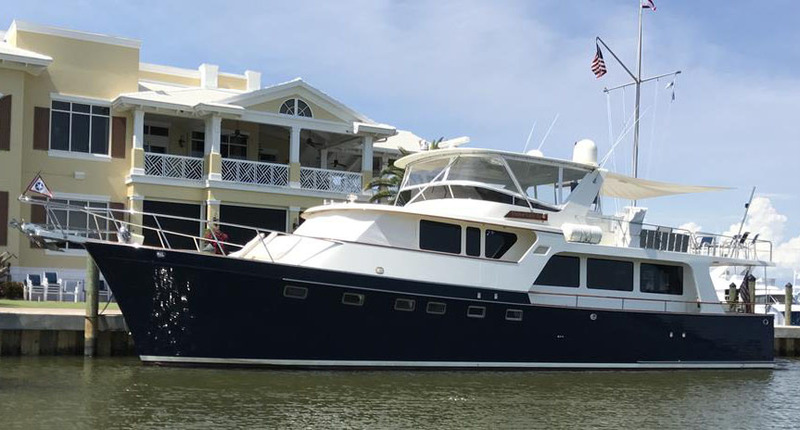 Contact the IYC team to schedule a yacht viewing or find out more information about the yachts on display at the 2019 Miami Yacht Show.